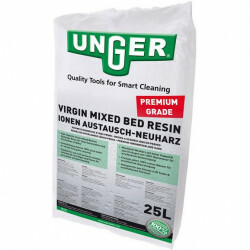 Premium high capacity Virgin Mixed bed DI resin for total de-ionisation, gold colour, immediately produces 100% pure water for streak free glass cleaning. 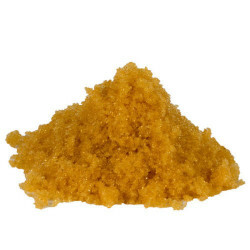 Virgin Resin lasts much longer than regenerated resin. DI Mixed Bed Resin to go in refillable cartridges or pressure vessels. 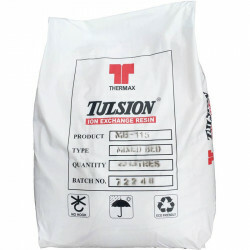 Demineralization Resins are used to reduce the TDS (polishing the water). The TDS from a RO unit is not always as low as needed so the use of DI resin will bring the TDS down to 0 ppm. Also for Demineralization in Laboratories, Photo Laboratories, Aquariums, Steam Irons, Small Industrial Plants and Delicate Plants. 69.95 In stock! Order now!